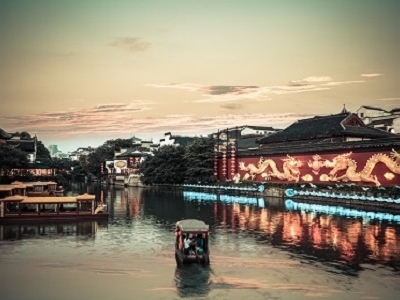 The Qinhuai River (秦淮河) is a river that runs through central Nanjing. 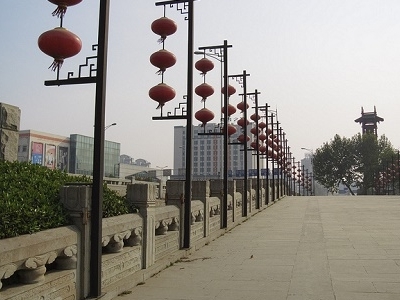 It's also the birthplace of the age-old Nanjing culture. As such, it's called "Nanjing's mother river". It is the "life blood" of the city. The Qinhuai River is divided into inner and outer rivers. Today, the scenic belt along the Qinhuai River develops with the Confucius Temple at the center and the river serving as a bond. 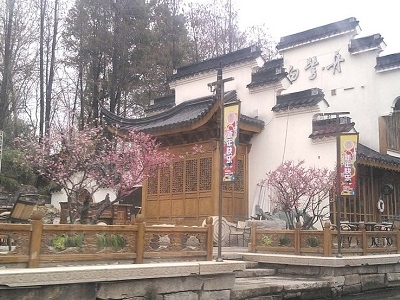 The belt featuring attractions like Zhanyuan Garden, the Confucius Temple, Egret Islet, China Gate as well as the sailing boats in the river and pavilions and towers on the riverbanks is a blend of historic sites, gardens, barges, streets, pavilions, towers and folk culture and customs. Here's the our members favorite photos of "Rivers in Jiangsu". Upload your photo of Qinhuai River!